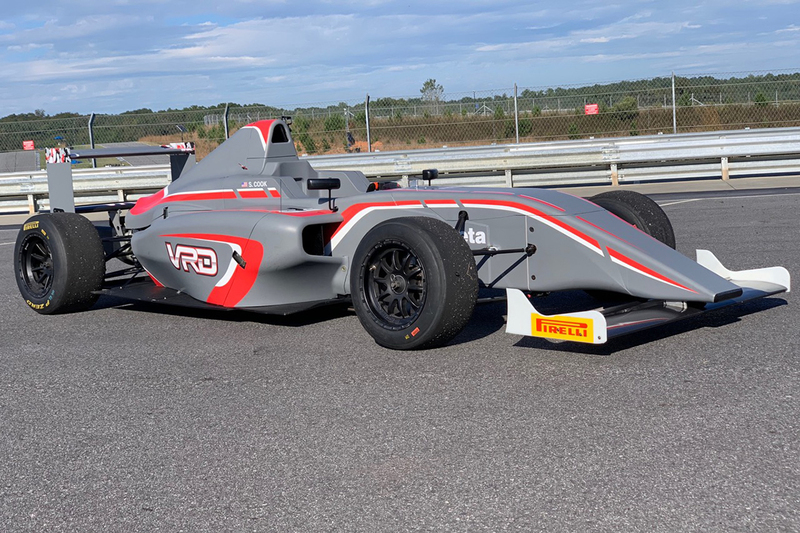 Announced early last week, American open wheel racer and female driver Sabré Cook has joined Velocity Racing Development (VRD) for the final round of the F4 United States Championship Powered by Honda. Entering her second series event of the season, Cook will look to score points for the new team as she and the series run alongside the Formula One World Championship at the famed Circuit of the Americas (COTA). Following up on her debut weekend in the series, Cook will pilot the #37 VRD entry in the 2018 series finale. Running with teammate Oliver Clarke, Cook feels that this weekend could potentially be her best run of the season. With limited track time, Cook will hit the Austin, Texas circuit on Friday morning for one short practice session. Qualifying will take place that afternoon before two wheel-to-wheel races commence on Saturday and Sunday. Stay tuned to the Sabré Cook social media pages for news, information, photos and results from COTA. Entering the F4 United States Championship Powered by Honda finale, Cook brings another new partner to her growing program. Enstrom Candies will join Cook at COTA along with existing marketing partners Alpine Bank, Adcock Concrete, Apple Motorsports, COTA Karting, Aspen Equity Group, Bell Racing USA, Mesa Fitness and the Grand Junction Motor Speedway.